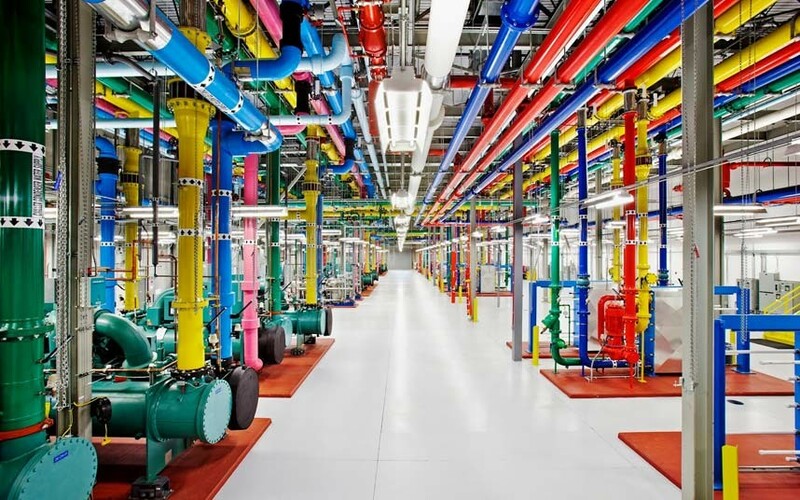 Google has had a lot of futuristic projects and with the company getting bigger, you would think they would settle down and nestle into their glory. This is not the case, in fact Larry Page, the CEO of Google, relentlessly looks for new opportunities in tech. It is this fact alone that makes Google such a valuable company. They may be half the cost of Apple right now, but they are a force to be reckoned with in the coming years. They already have the most used mobile operating system, search engine, browser, maps client, and are top runners in email, cloud storage, music, media, apps, amongst others. Basically, Google already have their feet set in the ground of tech. The difference between them and Apple, Microsoft, Samsung and most other tech companies is they are always looking for anything interesting. In truth, we doubt it will be long before Google look to the stars for more money and knowledge. Google Glass, self-driving cars, space elevators, robots, home automation (with Google Now), clean energy solutions and other crazy ideas that become projects that become consumer/corporate products. Google is also not settling with the staff they have got, currently acquiring around one company per week. This all points to an innovative new world, run by Google. While Samsung are toying with plastic bendy smartphones that will never feel comfortable and Apple try to redesign iOS, Google look to the future. Google has Motorola, YouTube, Android and $50 billion in cash. They have enough to buy a few more big companies. Our view is that before we hit 2020, Google will not just be a prominent name in the world, it will be the top name in the world. The top brand – their design is getting better, their vision is beyond and their innovation rate surpasses any big tech company.